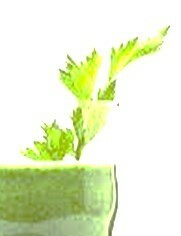 Green drink contains chlorophyll, which is the blood of the plant. The molecular structure of chlorophyll is almost identical to that of human blood. This gives chlorophyll, and the “drink” made from it, the ability to transform your blood. Transform the blood and you can transform your health! Because of the molecular structure of chlorophyll, it builds the blood. Anemia has been known to respond very well to chlorophyll. This blood building substance is an oxygenator, creating a blood stream which will not support the life of destructive life forms in the blood such as: viruses, bacteria, parasites, yeast, cancer cells and other “bad” germ life. Chlorophyll contains a high amount of calcium and has been shown to help regulate and control calcium levels. Chlorophyll is an effective “poison anecdote” making it effective in neutralizing the negative effects of certain types of toxins in the blood stream. It also helps cleanse the liver and eliminates stored toxins such as drug deposits, chemical sprays on food, artificial flavorings and other coal tar dyes. This exceptional super food also deodorizes the bowel and helps to eliminate mucous. As a natural healer, chlorophyll ranks very high. It accelerates tissue repair. Part of this ability is due to the large amounts of minerals found in this life giving food. It will also help to restore a damaged bowel. balances blood sugar and aids in blood sugar problems. may decrease desire for caffeine containing beverages. reduces unnatural food cravings, suppresses overactive appetites. lubricates the ileocecal valve to keep it functioning properly. milk supply is enriched and increased in many lactating mothers, except with parsley. encourages bile to move regularly. and much more!! !In addition to all of these wonderful benefits, if you make this life giving “green drink” from fresh, raw leafy green vegetables, and purified water, you will also benefit from the live enzymes! Add mixture to a 2 quart or 1 gallon pitcher (Strain if desired). Add enough additional purified water to fill pitcher. 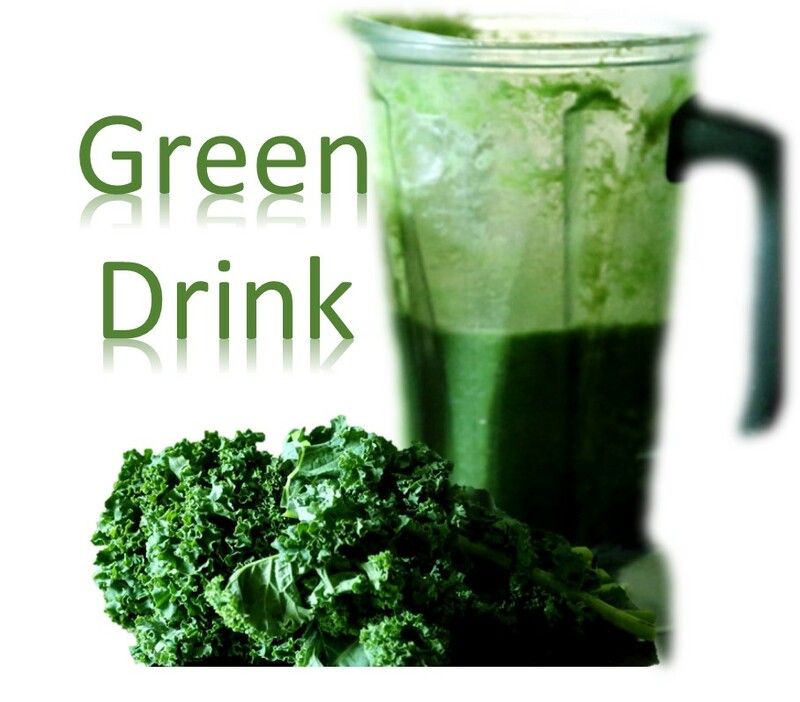 *Green drink should be made fresh daily, however, when using extremely fresh produce, I’ve had it taste great for up to three days. Some people are prone to forming calcium oxalate kidney stones. Oxalate is a compound that is naturally present in many foods, especially seeds and leafy plants related to spinach and rhubarb. Oxalate links up with calcium and crystallizes under some conditions, including when it encounters damaged tissues. The crystals formed this way can be painful to tissues where they cause or increase inflammation. On the other hand, minerals such as calcium and magnesium will bind oxalates within the gastrointestinal tract, decreasing oxalate absorption and decreasing the risk of developing stones. Ordinarily, the gut doesn’t absorb much of the oxalate from the diet because most of it is metabolized by the flora or just leave the body with the stool. However, with gut issue such as gut inflammation, a lot of dietary oxalate will be absorbed. Consuming high levels of fructose has also been shown to cause the body to make oxalates. Not drinking enough fluids, especially water, is a risk factor. Research suggests that lemons may be helpful in reducing the risk of calcium oxalate stone formation. Eating large amounts of protein may increase the risk of kidney stone formation. Excess sodium (prevalent in processed food, fast food, and restaurant food) may increase risk of oxalate stone formation. Finally, to confuse things further, much controversy surrounds the idea that dietary restriction of oxalates helps prevent formation of calcium oxalate stones in individuals who have previously formed such stones. So what should i do if i’m a risk for kidney stones? Which greens should I not use? Great question Salina! Do a search on leafy greens high in oxalic acid (oxalates). Some leafy greens are high enough in oxalates to cause a problem with absorption of calcium and contributing to the formation of stones… leafy greens such as spinach, chard, and beet greens. You may want to use caution with these greens and limit the amount ingested raw.